tagline: "Protect the cove. 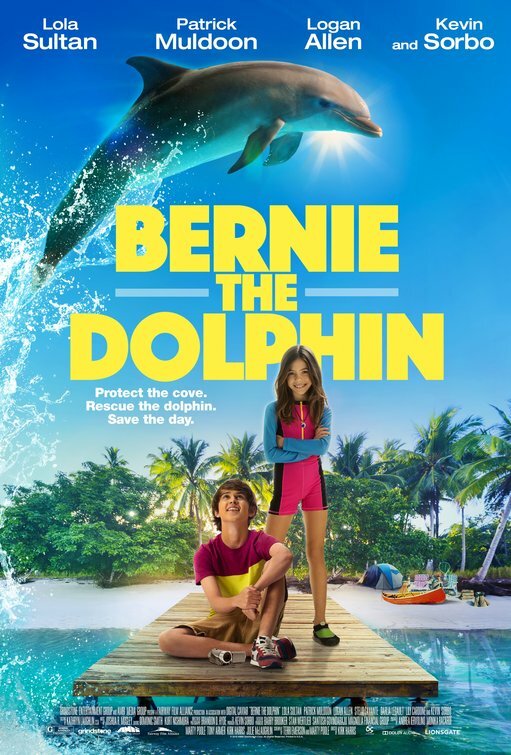 Rescue the dolphin. Save the day."